Your skin is your body’s largest organ and requires a certain amount of care and attention in order for it to thrive. Jelessi is dedicated to harnessing the power of technology to create innovative skin care tools and products that are simple yet effective, enabling you to really take your skin care into your own hands. 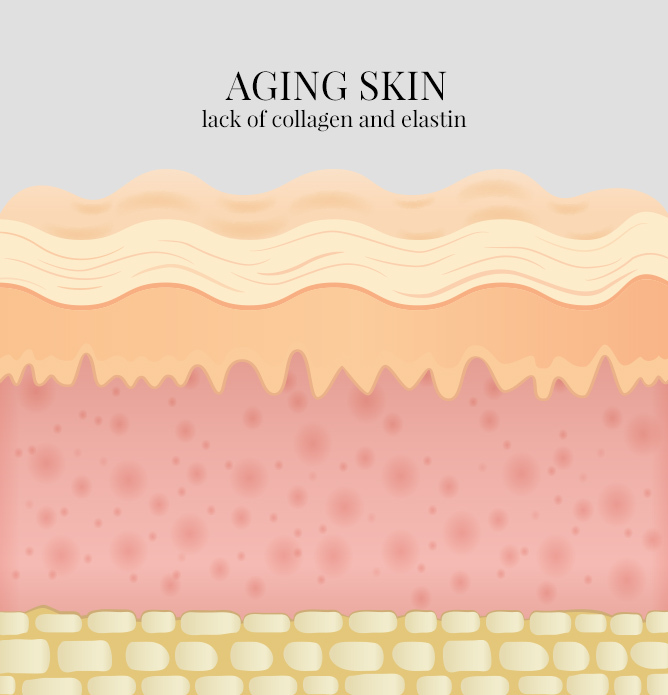 Each cell within the body absorbs light in its own way, using this to do everything from boosting circulation to promoting the production of collagen. 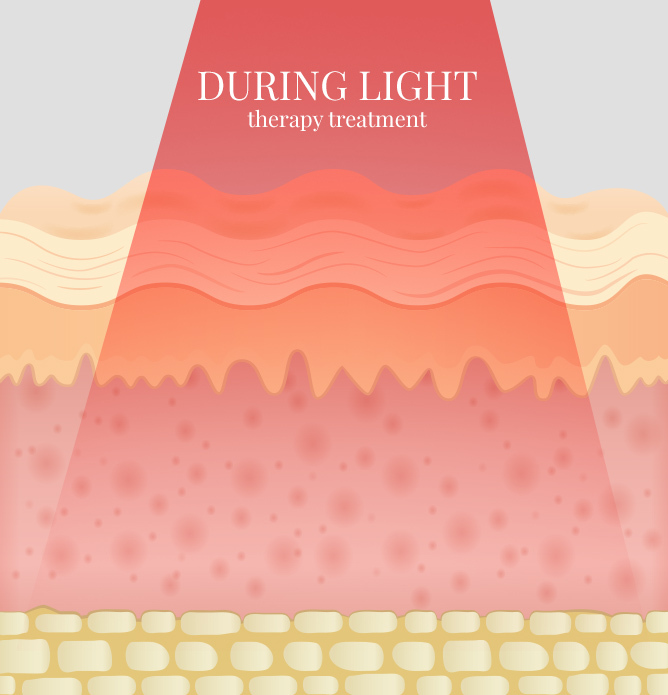 This is what makes light therapy so effective, as different wavelengths, or colors, of light, are used in a non-invasive way to stimulate skin cells, encouraging them to really thrive. 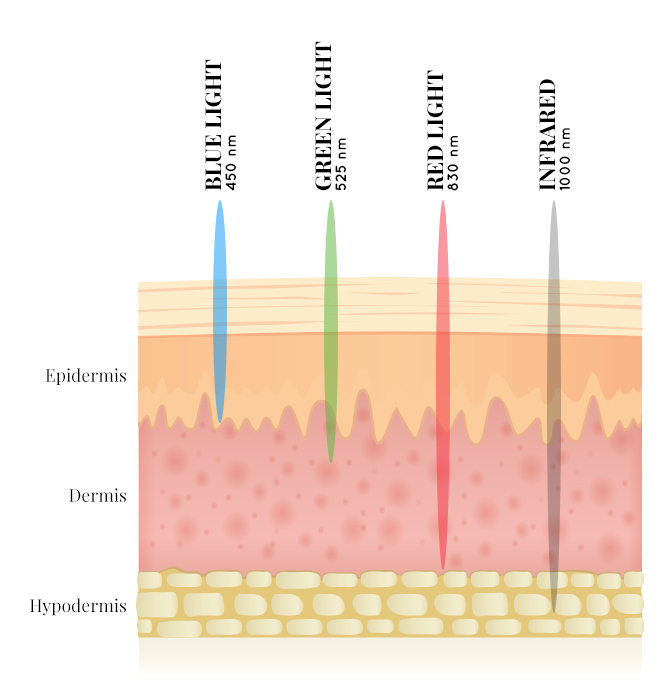 Since different types of light affect skin cells and tissues in unique ways, Jelessi has developed light therapy technology that is able to combine different wavelengths of light, and therefore treat the skin at a deep dermal level. 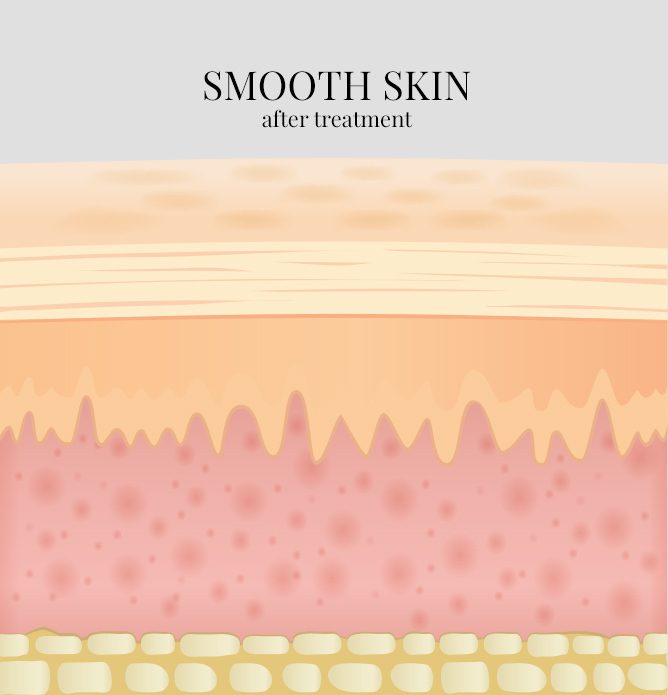 This innovative process means that specific skin concerns can now be targeted with the use of light therapy, treating everything from wrinkles and fine lines to acne scars and discoloration. While infrared light therapy makes use of red LED, or low-level laser therapy, lights, the actual infrared rays cannot be seen by the naked human eye. Infrared light therapy was approved years ago by the FDA as an effective healing tool, as these lights are able to penetrate deep into the skin, providing energy to skin cells to promote healing, while reducing any pain associated with skin issues. Although this may be a simple and completely pain-free procedure, the results are impressive, making it no surprise that infrared light therapy has an extremely high patient satisfaction rate. Expect to experience everything from a significantly improved skin complexion and texture to an increase in collagen density, and therefore a reduction in fine lines and wrinkles, after an infrared light therapy session. LED red light therapy falls between 630-700 nm on the electromagnetic scale of the light spectrum, meaning that these are lights that you will be able to see with the naked human eye. Red LED lights are most effective at targeting and treating the surface of the skin. 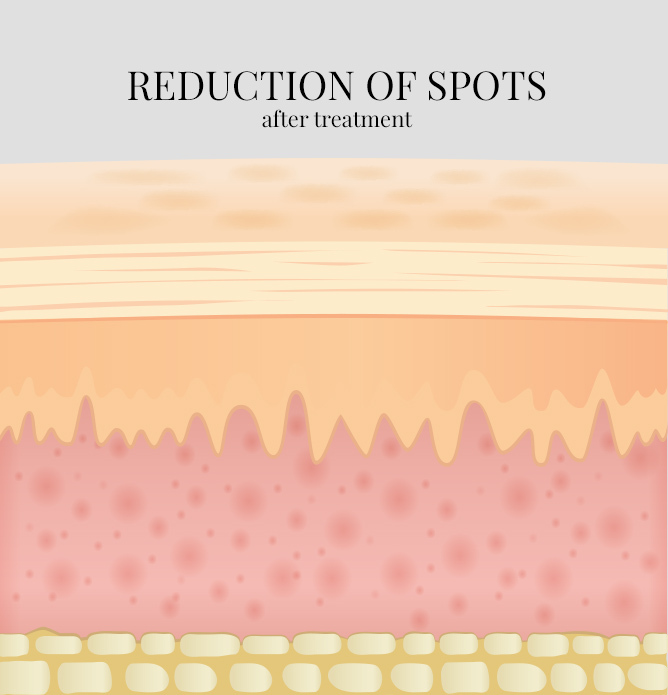 This includes skin issues such as blemishes, scars, sun damage, and overall skin tone. Thanks to the way in which LED red light therapy disperses these lights over a wider surface area than other forms of light therapy, treatment time tends to be much faster, meaning that it does not take many sessions for visible improvements to be noticed. While blue light therapy can be used to treat a wide range of skin care concerns, it tends to be most commonly used by those who suffer from acne. Blue light therapy consists of specific wavelengths of blue lights emitted over the skin, which actually stimulate the production of oxygen radicals that are able to destroy P. acnes bacteria. 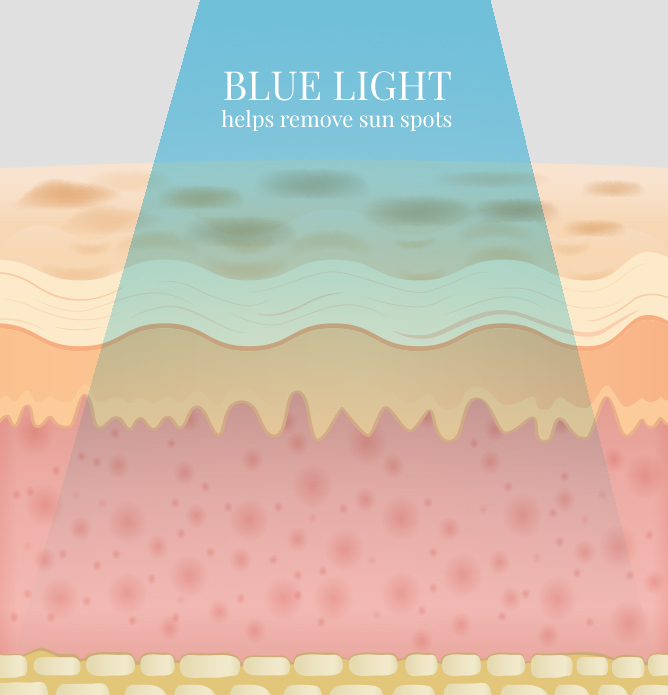 In addition to being able to treat acne, blue light therapy can also help with enlarged oil glands and excess oil production, as well as a rough or uneven skin texture, sun spots, and other forms of redness. Green light therapy is quite an interesting one because this wavelength of light is known for its anti-inflammatory properties, as well as the overall calming effect that it has on the skin. For those who are looking for help with age-related skin concerns, green light therapy is the way to go, as skin aging is most commonly associated with inflammation. From soothing damaged skin and fading sun spots and red patches to treating hyperpigmentation and problems with melanin production, green light therapy has a wide range of benefits. In order to boost these effects, green light therapy is often combined with other types of light therapy, as this then results in total skin rejuvenation. Manufacturer Warning: Jelessi products sold by unauthorized online sellers may be used, expired or counterfeit and present a serious health risk. 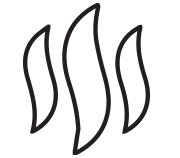 To report unauthorized sales or confirm the authenticity of your product, please contact us.